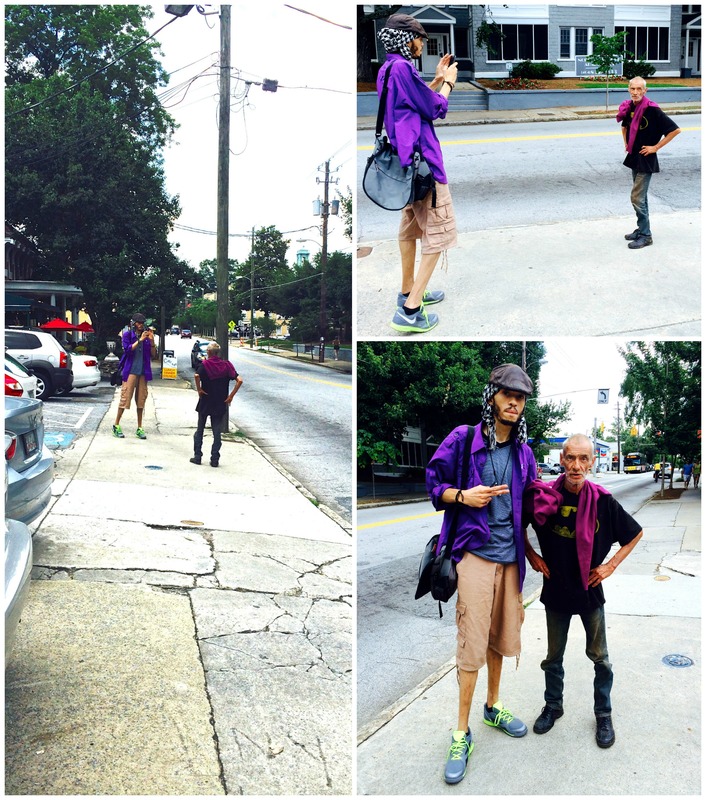 The story behind last week’s Wordless Wednesday photo: I walked around the corner from North Avenue onto Highland Avenue and saw a young man stop to take photos of an elderly man passing him. I started snapping as I approached, and the young guy posed next to the older one. Curious, I asked the photographer why he wanted a picture of the stranger. “Because we’re both wearing purple,” he said. 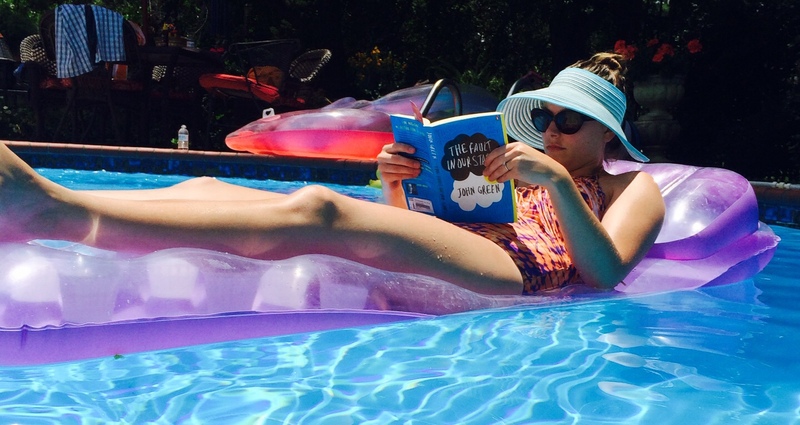 Next week: The story of the girl in the pool. This entry was posted in Atlanta, Entertainment, Social Media and tagged poncey-highland, virginia-highland, wordless wednesday, wordlesswednesday on June 25, 2014 by Jay Croft.